← Q: You have written about how you came to your current subject matter, but what led you away from photorealism to work that while not exactly abstract, leans more in that direction? 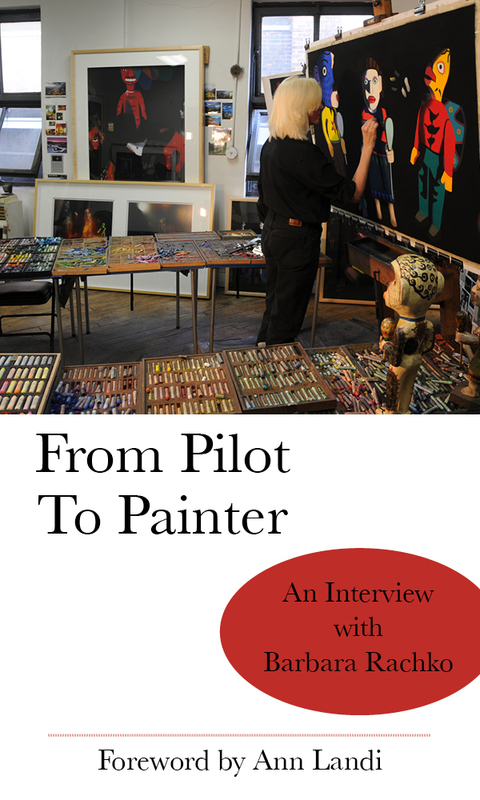 Posted on January 21, 2015, in An Artist's Life, Art in general, Art Works in Progress, Black Paintings, Creative Process, Inspiration, New York, NY, Pastel Painting, Pearls from Artists, Photography, Quotes, Studio, Working methods and tagged "Daybook", "From Pilot to Painter", "Turn: The Journal of an Artist", accident, accustomed, amout, ancillary, Anne Truitt, around, art, artist, aspect, bath, bears, become, blood, bone, book, bothered, bricklayer, careless, carry, cheap, commonplaceness, company, concentration, contrary, contribution, cost, cover, destroyed, difference, differentiate, drop, ebook, economy, effort, emerges, emotional, entirely, equivalent, essential, exchange, excruciating, experience, facts, family, feeling, flourishing, fluctuates, galleries, gives, hand, hard-wrought, healthy, hold, honest, involvement, knowledge, large, liable, life, literary, little, living, long, mark, marketplace, marrow, material, matter, mean, mental, money, months, moved, museums, never, nothing, numbers, object, ordinary, original, painfully, paper, part, people, physical, picked, piece, precincts, price, printed, producing, proportion, prosperous, psychic, quality, reading, reason, relation, released, relief, result, roughly, sacrosanct, safety, security, sells, shove, simple, single, something, teaching, tub, value, visual, widely, without, work, world, worth. Bookmark the permalink. Comments Off on Pearls from artists* # 127.